Apple unveiled its macOS Sierra at today’s Worldwide Developers Conference with a number of features and improvements. Among the highlights include Universal Clipboard, Auto Lock, integration of Siri, smarter storage with iCloud, revamped Photos app, and updates to some of Apple’s core apps. 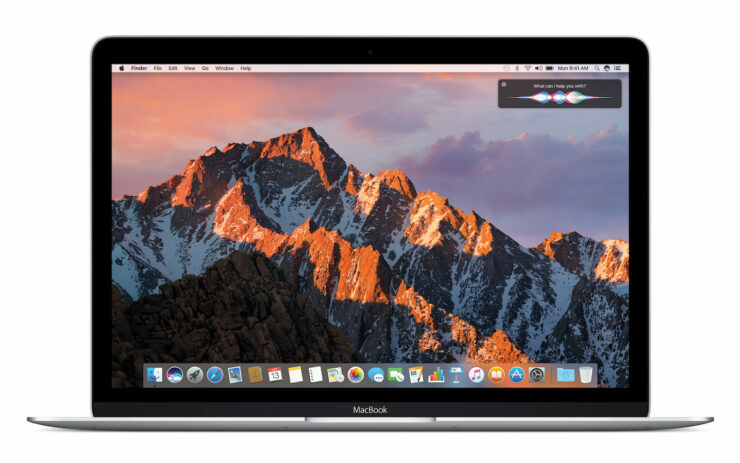 Considering the features that will make it easier for a user to multitask and switch between Mac and iPhone, macOS Sierra is a major upgrade to the Apple’s desktop operating system. If you are all excited looking at the endless list of features, you might also want to know about macOS compatibility with different MacBooks and iMacs. Sadly, the latest desktop OS upgrade drops support for many older Macs. After 2012 when Apple’s Mountain Lion dropped support for older Macs, this is the first time a new desktop OS release from Apple will drop support for older hardware. If you have a Mac from early 2009, 2008 or before, you won’t be able to install macOS Sierra on your devices. Remember, many of these while compatible with last year’s El Capitan were also missing several new features like Continuity and Metal API. Apple is expected to keep sending out security updates to the older OS X versions for a couple of years, so at least users wouldn’t have to be worried about security issues. To learn more about Sierra, please visit: Apple Unveils macOS Sierra with Auto Lock, Universal Clipboard and More!